Slight petrol price increase expected in Feb - SABC News - Breaking news, special reports, world, business, sport coverage of all South African current events. Africa's news leader. The statement says international oil prices have reached a slightly higher plateau after climbing in the first half of January. The Automobile Association says the price of petrol is likely to increase in February, while the price of diesel is expected to decrease. This is according to the unaudited month-end fuel price data released by the Central Energy Fund. The statement says international oil prices have reached a slightly higher plateau after climbing in the first half of January. 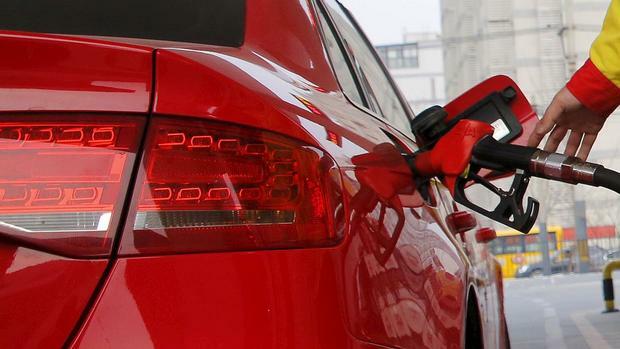 Petrol is expected to increase by around eight cents a litre, while diesel is set to drop by three cents and illuminating paraffin by nine cents. The difference in the price changes relates mainly to the differences in the international product prices of diesel and petrol. This entry was posted on 29 Jan 2019,06:42PM at 6:42 PM and is filed under Business, Homepage Featured Story Slider. You can follow any responses to this entry through the RSS 2.0 feed. Both comments and pings are currently closed.